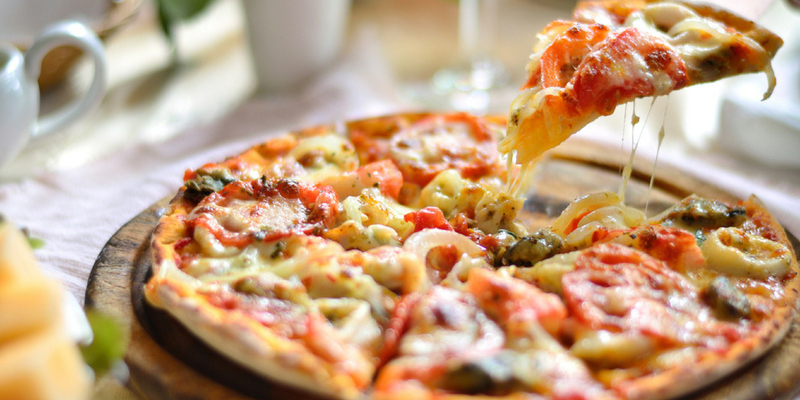 Choose from a range of 3 Pizzas & 4 Pastas all available for just $12 every Monday and Tuesday! Terms and conditions apply. See in store for details. Available for dine-in and takeaway.